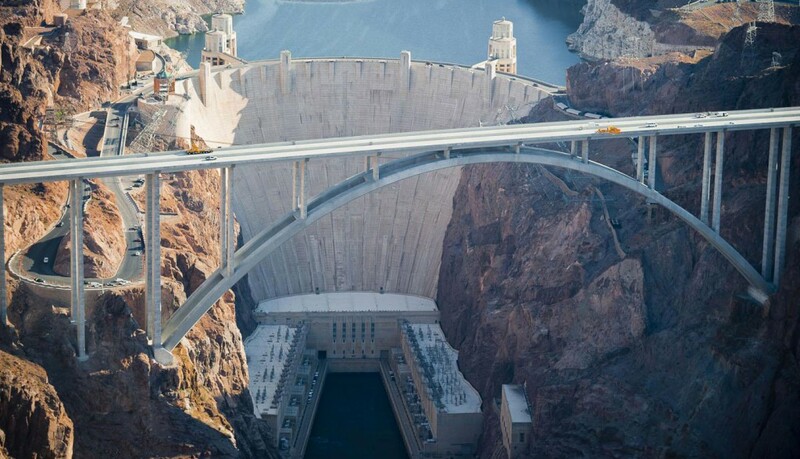 Hoover Dam is formerly known as the Boulder dam. It is a concrete arch giant that was the first of its kind to be built in US. The dam construction took around six years and cost many lives. Around a thousand workers took part in the dam construction. In the beginning a dam was needed to control floods and save water for irrigation. The area at Boulder canyon was investigated as a sound place for the dam. The dam was further thought to provide hydel electricity. In 1928, congress authorized the project to build the dam and six construction companies were provided the contract. Most of the techniques were new and untested but still the companies were able to complete the dam, two years ahead of time. The game was later renamed to Hoover Dam after President Herbert Hoover. However, there are controversies behind that plan. The Dam is a major tourist attraction and around a million people visit the dam every year. A dam bypass was opened in 2010. The Dam is surrounded with controversies. First is the naming controversy. Press started calling the dam as Boulder Dam but in his speech, Secretary Wilbur said that the name of the Dam should be after the presidents as it the tradition. The move was criticized by many and map makers were left puzzled as what to write for publication. American public used both the words. 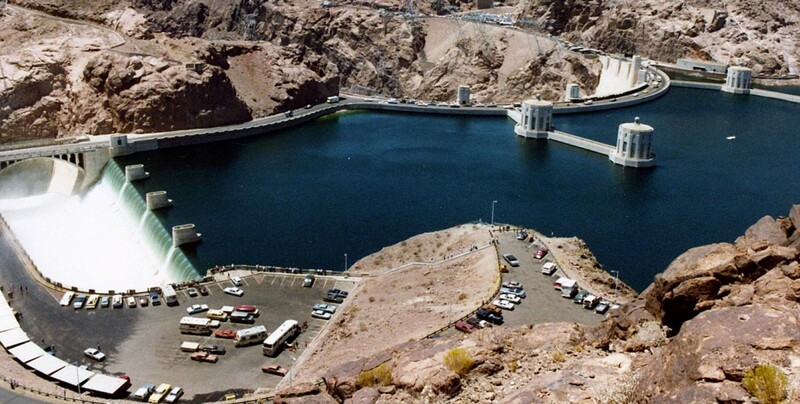 But later the name was changed and the Dam is now called as Hoover Dam. Another controversy related to the environmental factor. Many fishes have been endangered due to the construction of the dam, in downstream. Further, the population of fishes has devastated and plant and animal life that had become acquainted with the flooding have left the place or are endangered.